GIVE THE GIFT OF FILM ART! 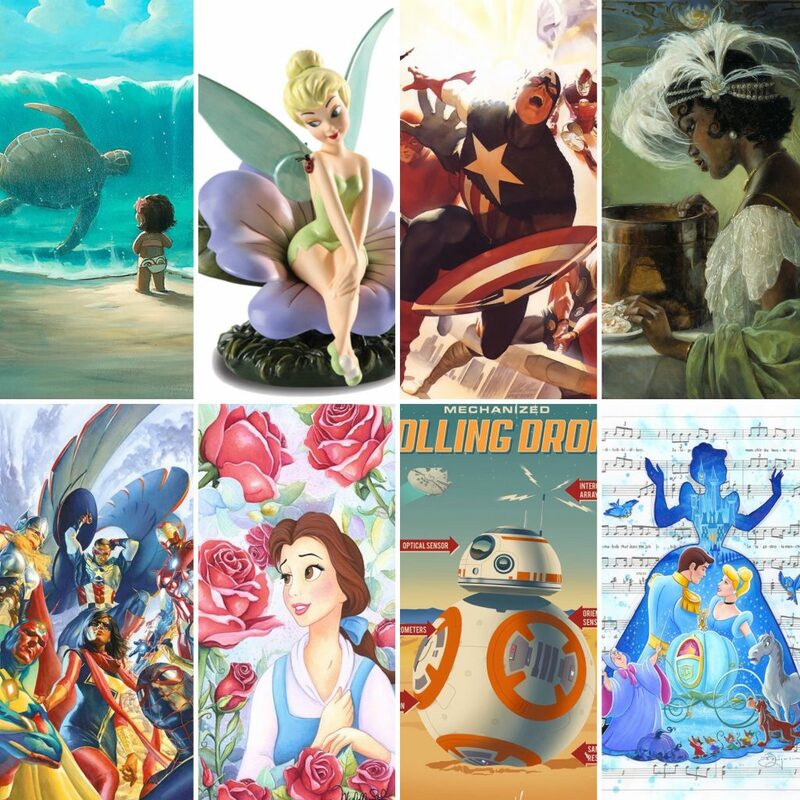 DISNEY ART, STAR WARS ART, AND MARVEL ART FOR $150 and UNDER! Home » Need Last Minute Gift Ideas? Give the Gift of Film Art! 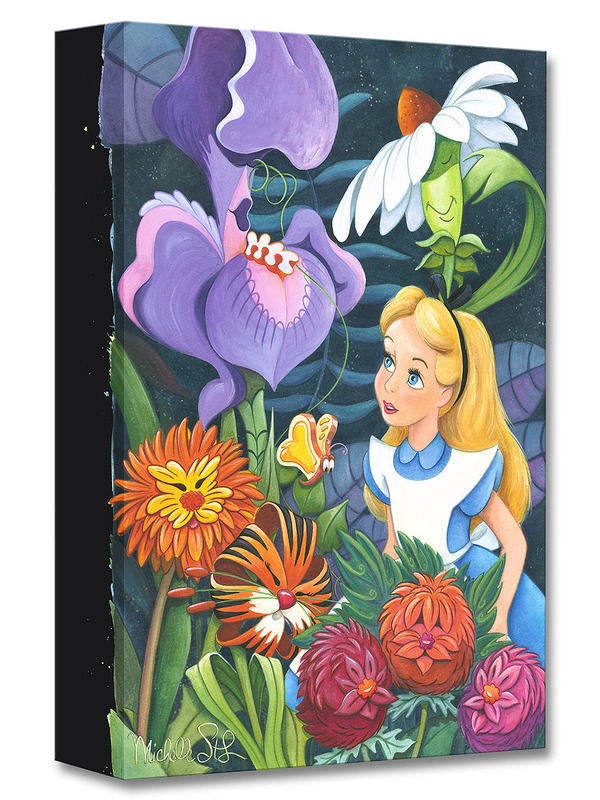 DISNEY ART, STAR WARS ART, AND MARVEL ART FOR $150 and under! It’s getting down to the last minute for getting Christmas presents and holiday gifts! We thought we’d help the folks out there who are still struggling to find something wonderful, and suggest film art. 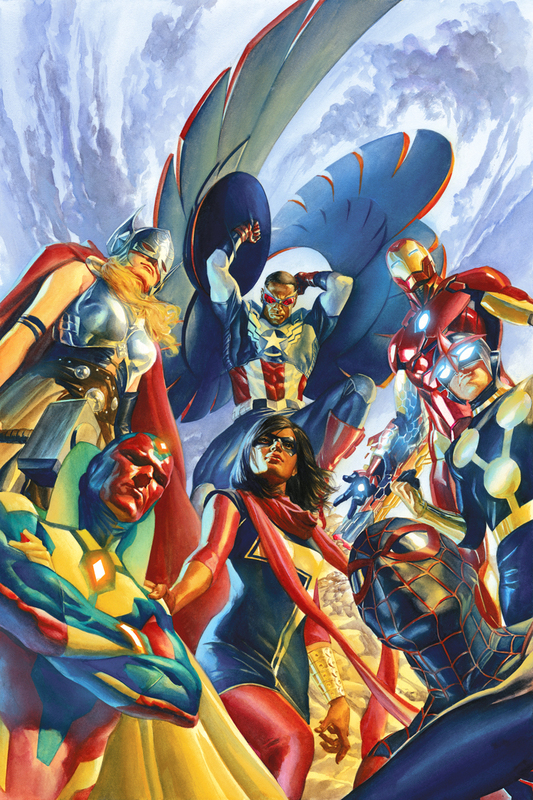 Disney art and Marvel superhero art, just to name two, make crowd pleasing, inventive gifts for family and friends who love movies. Our experience in the gallery is it can be the sort of art people don’t buy themselves, but love and enjoy, and would be so happy to get as a gift! We have so many visitors who frequent our store and know all about the movies, and come by just to see what’s new. They respect and look up to the artists that are represented here. I’m also so excited when someone close to them comes in and gets them a piece. It’s always so well received! How many of my longterm clients know that the mice and birds in Cinderella are some of my all-time favorites? I’m not alone. 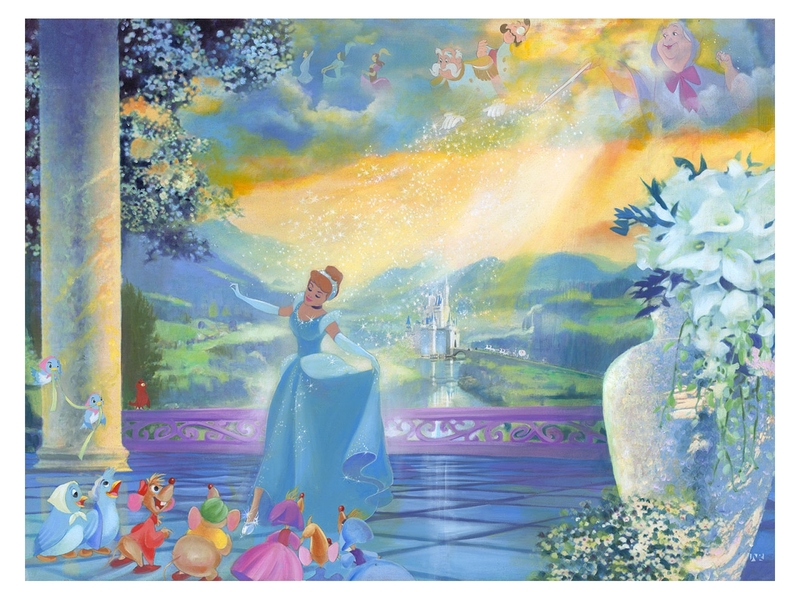 John Rowe does a great composition of them and the star of the film, Cinderella’s castle…ummm, I mean, Cinderella. Did you love Moana? Of course you did. 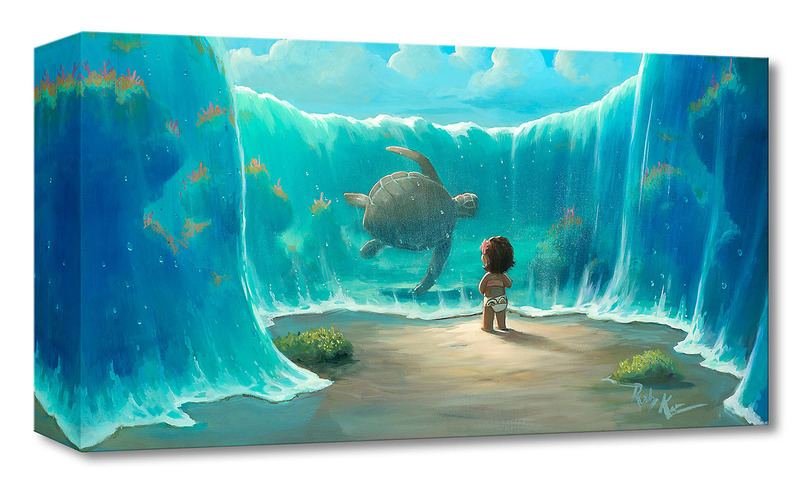 This is one of the best scenes in the whole movie, captured in Disney fine art by Rob Kaz. You’d be surprised at the number of adult fans this pixie dream girl has. 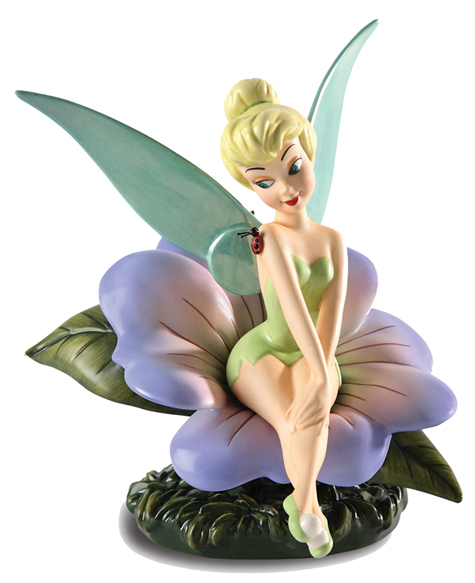 She should be the original “not bad, just drawn that way”, but regardless, many a fan would love to have this sometimes-sweet fairy. And what about Star Wars: The Last Jedi? You loved it? You hated it? Either way, you’re probably a fan of the saga, and so is that loved-one. 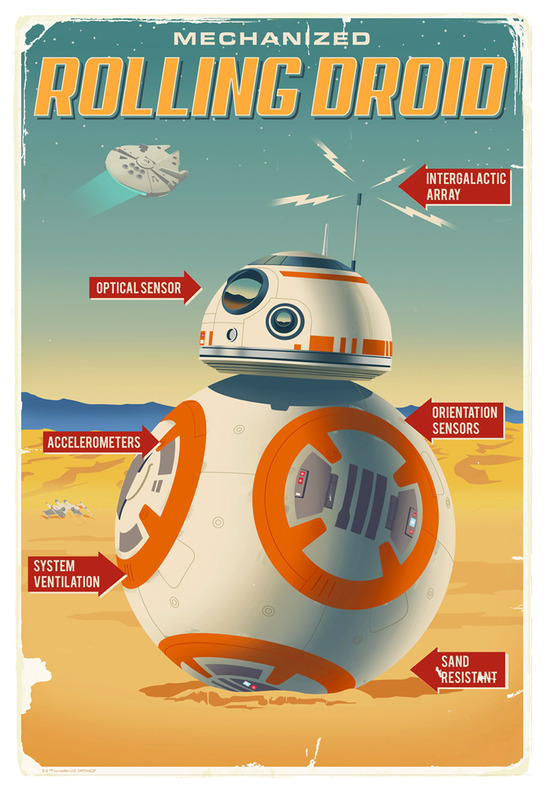 Here’s a sold-out Star Wars limited edition of BB8 the Astromech droid by Steve Thomas that no one will argue about. The best of the new Star Wars characters captured in official Star Wars film art! OMG! 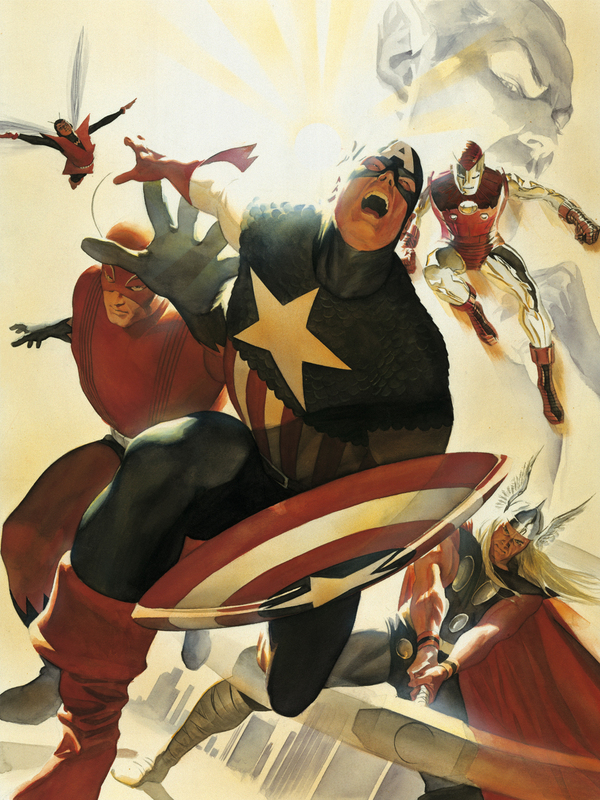 You can get Thor, Cap, and Iron Man by Alex Ross for your Marvel-obsessed loved-one! Can there be a better gift? No. The answer is no. 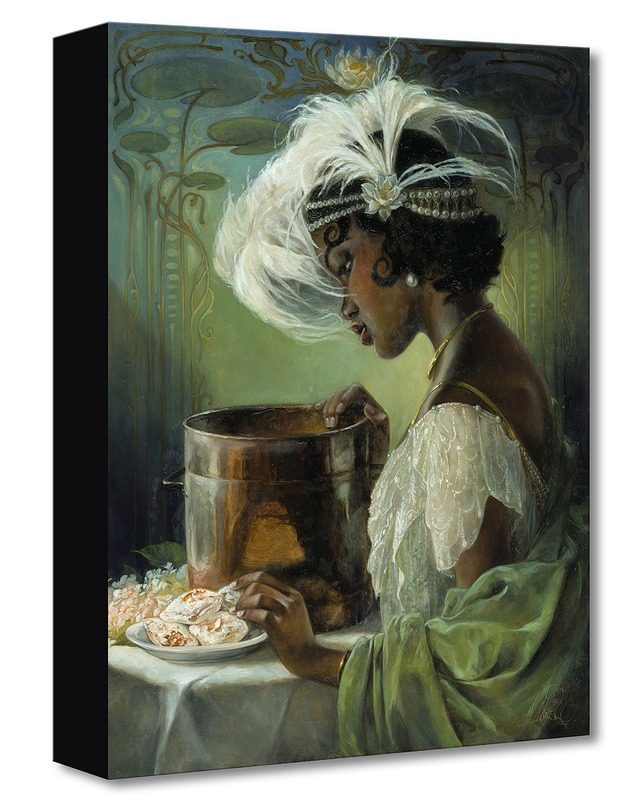 Of course there are lots of other options on our “GIFTS IN-STOCK” page, which you can get to by clicking HERE. Thursday 10-6pm, Friday 10-6pm, Saturday 10-6pm, Sunday 12-2pm, but check with us if you need to stop by outside these hours. We are here to help! so come and see us and let us solve the age-old problem of gift-giving…You’ll be grateful, and the receiver will be thrilled!